Yes, this is another fabulous contest for a chance to have a literary agent request material. Submissions begin on May 20th, 2015 from 9:00am thru 9:00pm EDT. Remember, this is for completed manuscripts only! 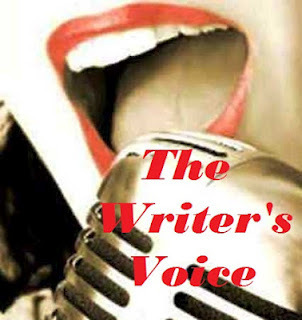 For those who aren’t familiar with “The Writer’s Voice,” it’s a multi-blog, multi-agent contest hosted by Brenda Drake, Mónica Bustamante Wagner, Elizabeth Briggs, and Krista Van Dolzer. They’re basing it on NBC’s singing reality show The Voice, so the four hosts will serve as coaches and select projects for their teams based on queries and first pages. So get those submissions ready because the window will only be open for 12 hours. For all the guidelines and dates, go here. This is cool! Couple heavy-hitters in there. . . They are all fantastic agents really;-) But, I know what you meant. And it’s fantastic they’re taking time out of their busy schedules. If you’re entering, good luck!